Ecobrite is a compact, slow burning, smokeless fuel for cookers, stoves and room heaters. Its clean, regular sized ovoid’s provide long lasting, consistent, and controllable heat. Ecobrite will burn steadily for long periods of time with sufficient air supply from your stove. 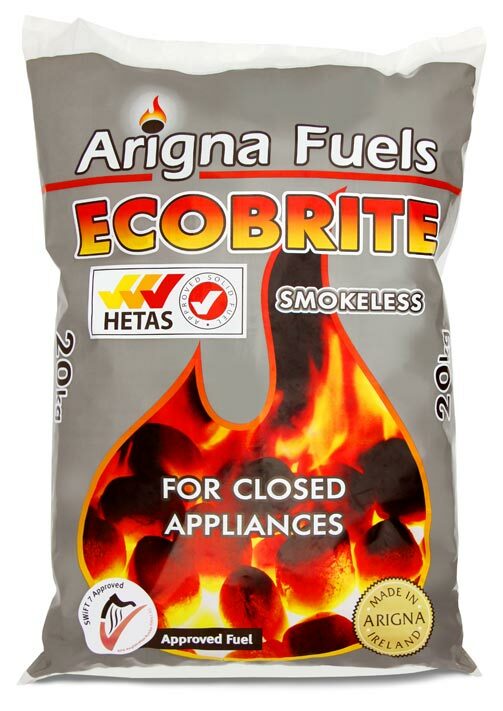 Ecobrite is a manufactured solid fuel fully approved by HETAS and tested to their highest standards. Efficient – Excellent heat delivery at high output. 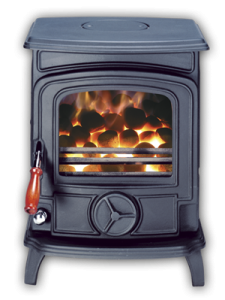 Clean – A compact, HETAS approved fuel with the lowest ash.